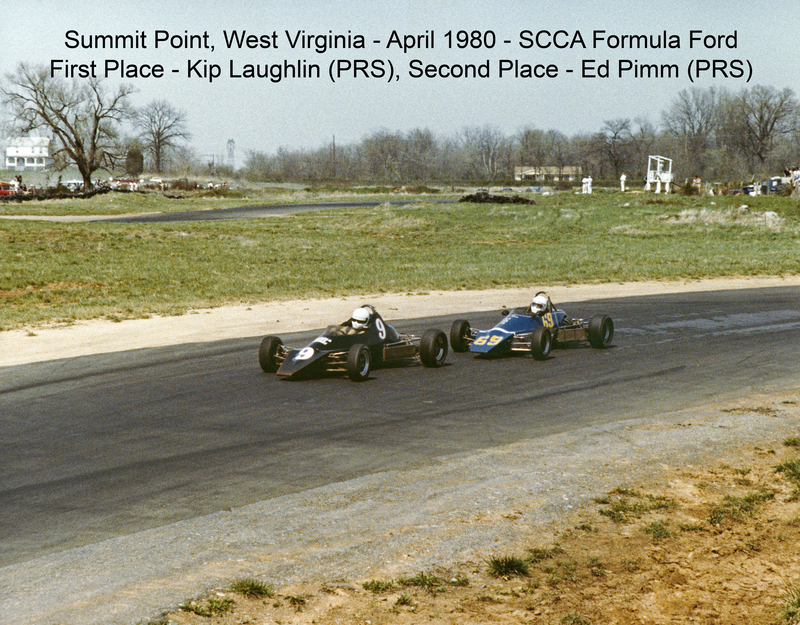 First raced in SCCA Refrigerator Bowl ’69 in Zink Formula V. From ’70-’88, had more than 150 starts, more than 25 wins, 50-plus podiums and a dozen lap records. 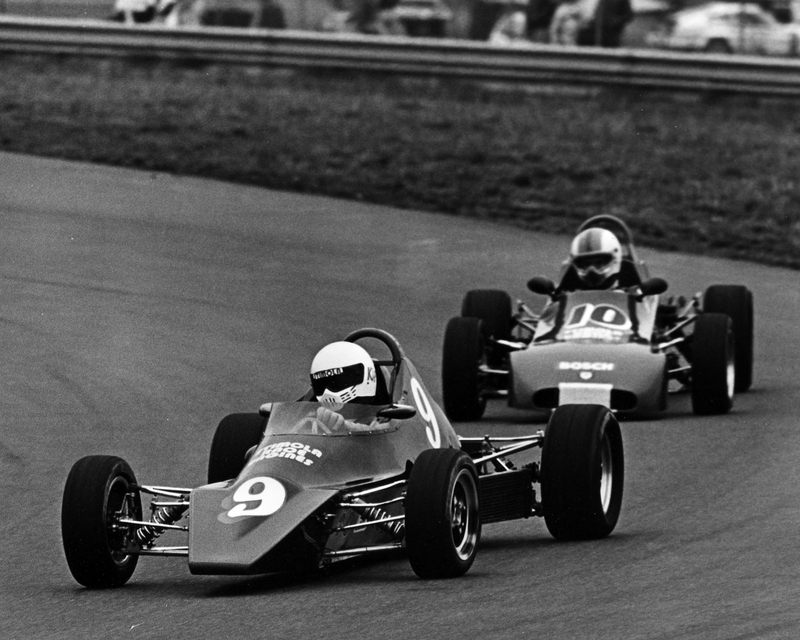 SCCA Formula Ford Northeast co-champion (with Chip Ganassi) ’80. Class win at Nelson Ledges 24-hour in Camaro w/ Dave Weitzenhof and Roger Marble ’85. 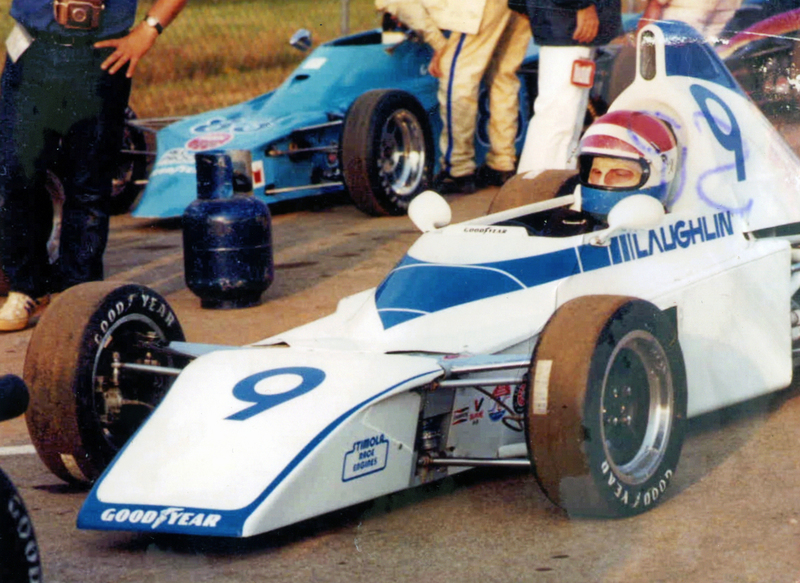 SCCA Pro Racing in Formula Atlantic ’88. SCCA Pro Racing in Bosch Corvette with Tom Milner ’89. 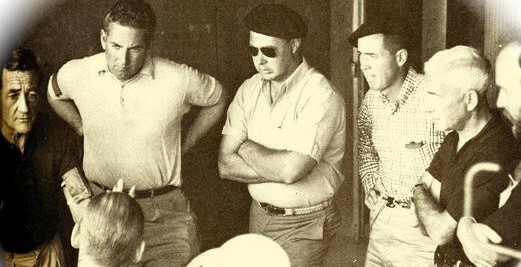 Looking good at Drivers School, Marlboro, 1968. 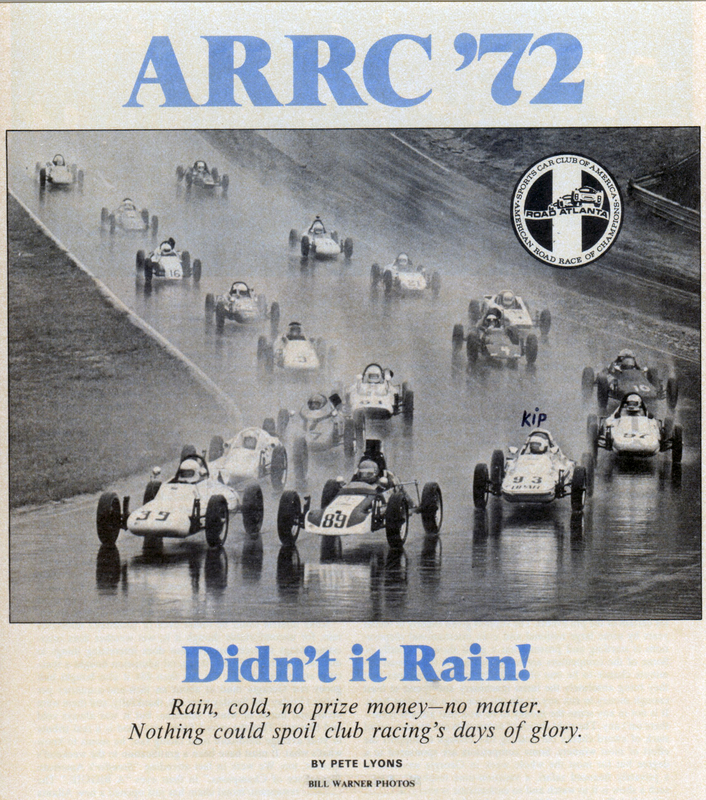 Page one of Pete Lyons “Road and Track” 1972 article (Bill Warner photo) of the start of the “Noah’s Ark” Formula Vee Championship ARRC Race at Road Atlanta in November 1972. 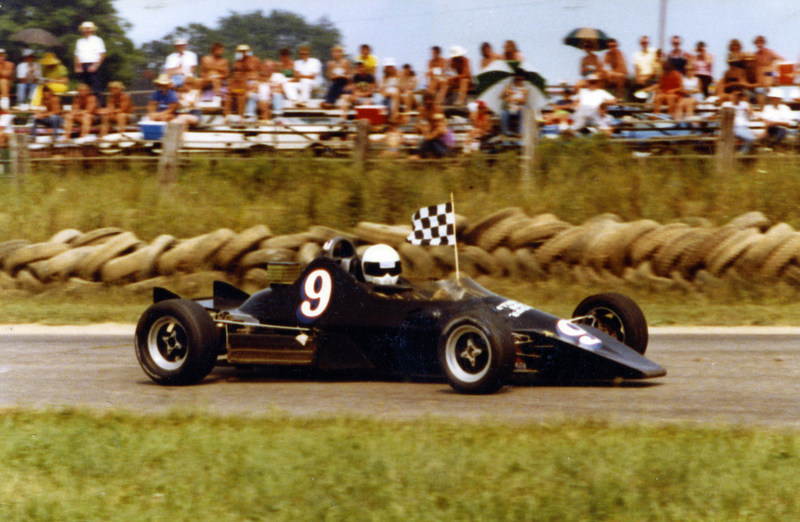 Dave Weitzenhof won the FV title and the “Mark Donohue Award” for his masterful drive that day on imported English Firestone rain tires. Dave’s margin of victory was more than 1 minute ahead of Bill Campbell (2nd), Bob Lazier (3rd) and yours truly (4th). 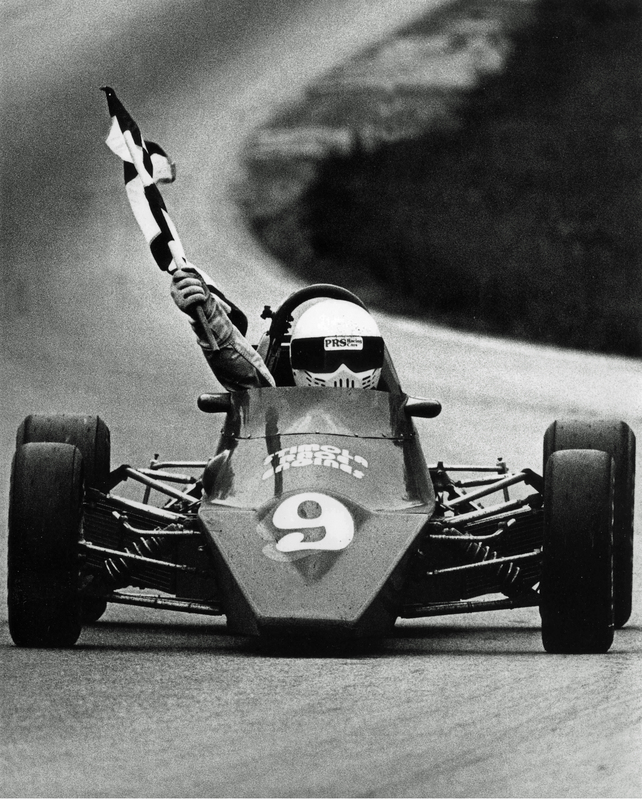 I still have vivid memories of that race 46 years later. New number. New wheels. No paint. Prototype Zink Z12. Pocono, 1975. The Z12 in full livery. Turn 5 at Road Atlanta, leading the pack. A change of machinery, Zink Z10. 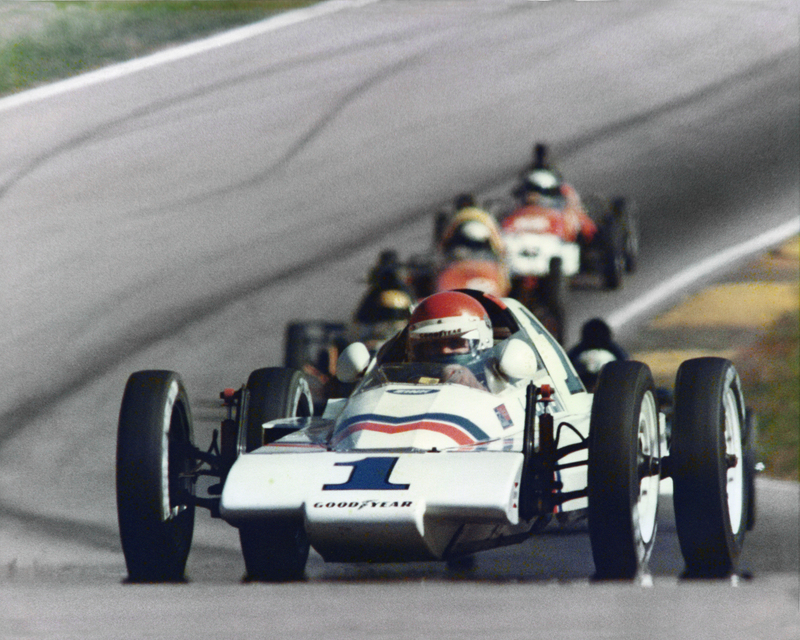 1977 Runoffs at Road Atlanta. 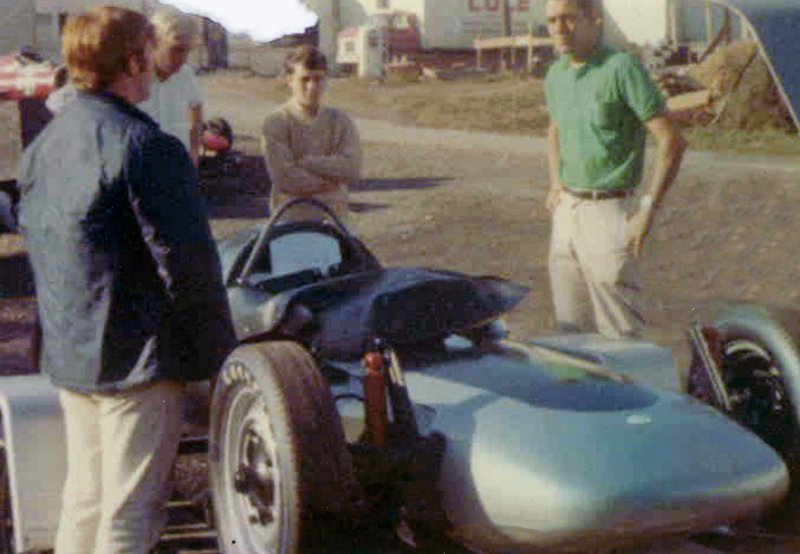 That blue Tiga is Bob Lobenberg in his very first Runoffs. 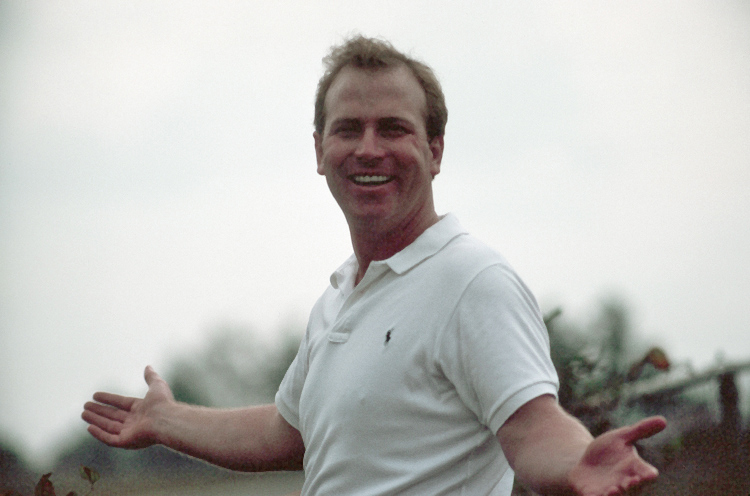 Dave Weitzenhof won. One tough race. 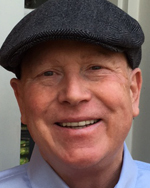 I won by half a nose. 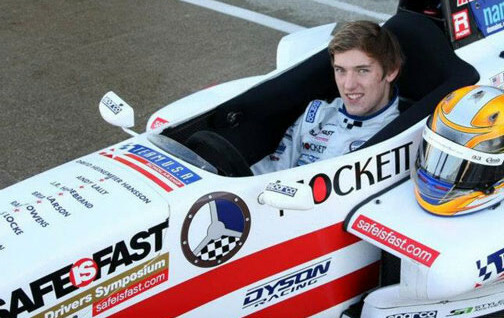 Ed went to Indy Cars… I didn’t. Another good run for the PRS at Watkins Glen against Chip Ganassi (#10). I called this “The Kip and Chip Show”. Mr. Ganassi called it “The Chip and Kip Show”. Road Atlanta National, 1980. 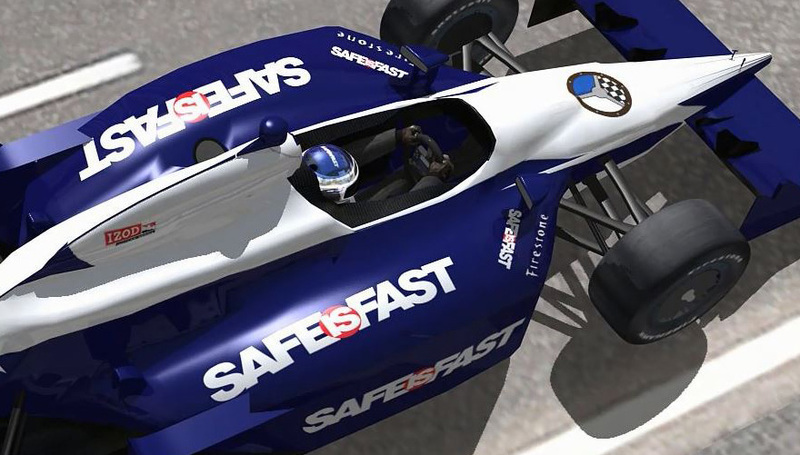 An early season check out of the Runoffs course. Mike Yoder was second: Steve Shelton, third. 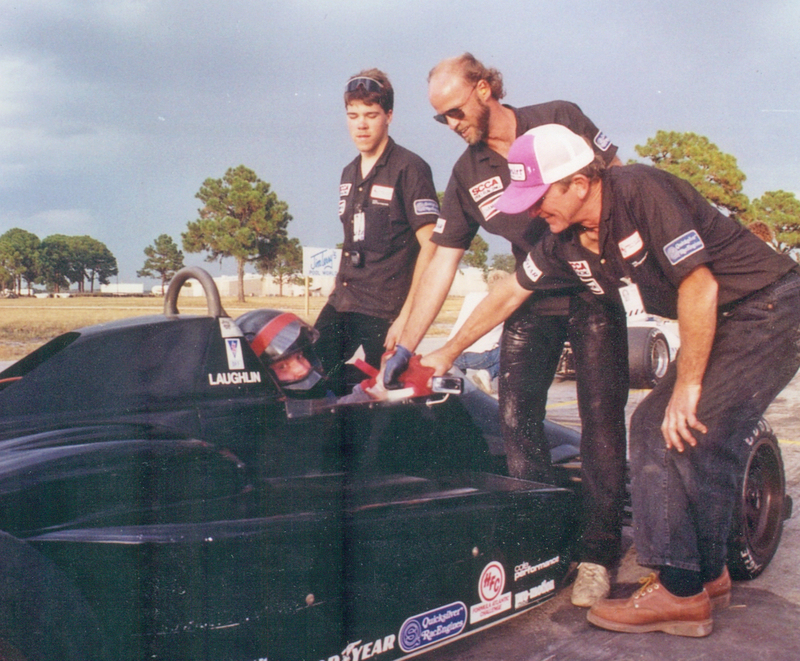 Me and my Formula Atlantic crew at Sebring in October 1988: (R-L) Ed Impink, Steve Cole (now with Pratt & Miller) and young Travis Cole. Scott Goodyear won going away. I was 5th, I think. Sebring was my second and final Pro FAtlantic race. 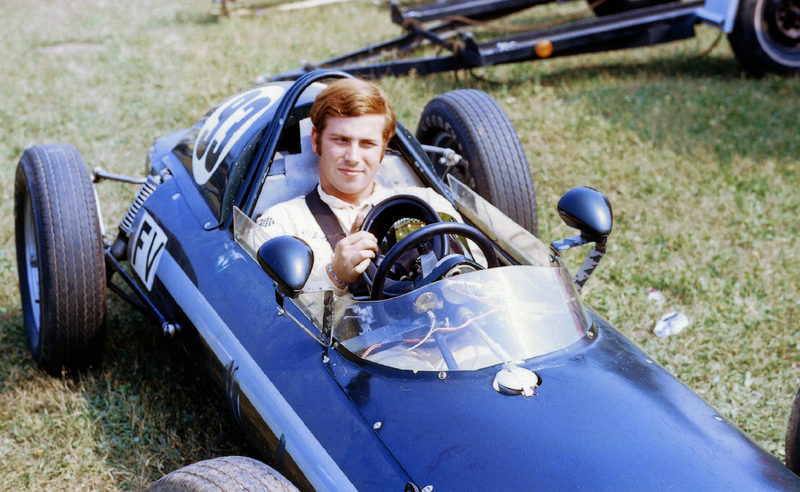 Although that Swift DB-4 was the finest racecar I’d ever driven, I decided it was time to hang the helmet up! But, hey! I had a blast!